The last quote of this challenge comes from a legendary musician. 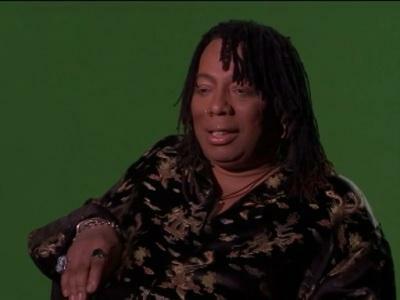 This was taken from the famous sketch starring Dave Chappelle, Charlie Murphy, and Rick James himself. Previous The Coin-Op Question: Who Makes It On Your Kombat Pack?